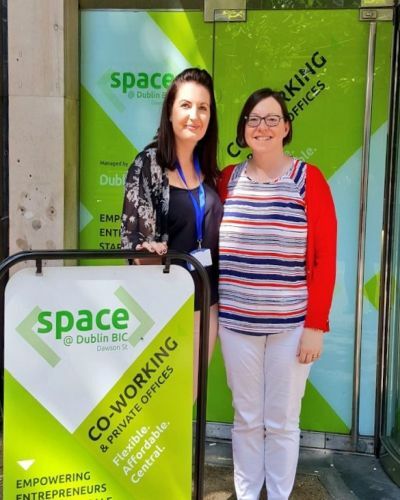 Our Centre Coordinator, Patricia Frayne, visited two Dublin Enterprise Centres recently – the Guinness Enterprise Centre in Dublin 8 and Space@Dublin BIC in Dublin 2. 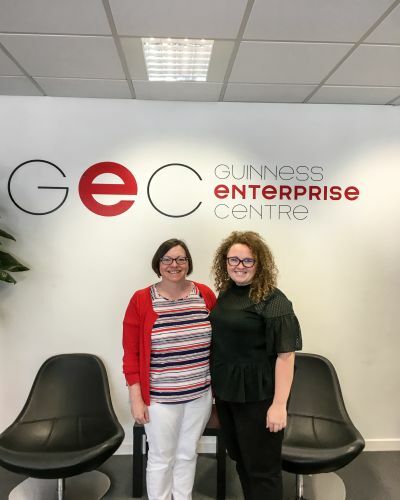 First stop was to the Guinness Enterprise Centre to meet their Regional Programme Coordinator, Julianne O’Leary. 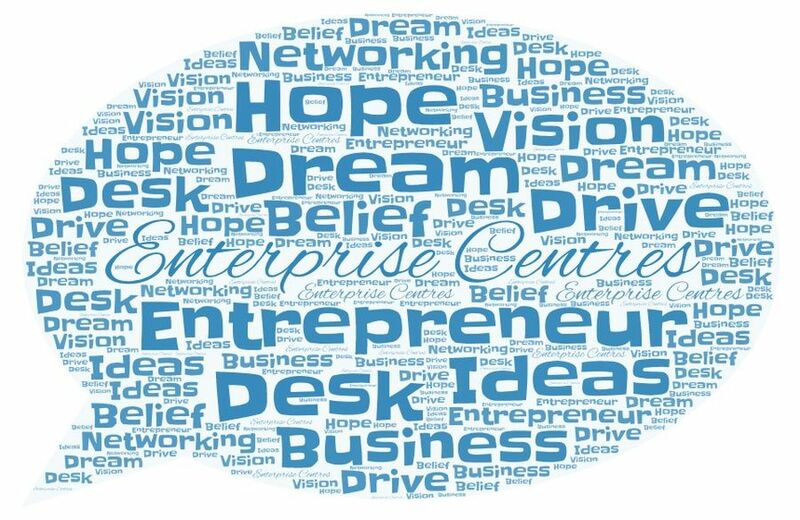 The Guinness Enterprise Centre was established in 2000 to provide a start-up facility for those people who had great business ideas but needed a location from which to start. Eighteen years later they provide private, shared or coworking space for ambitious and innovative companies. Their client companies are both Irish and international which means that anyone based there has the chance to benefit from the experience of others and grow and scale accordingly. Julianne showed Patricia around their facility and they discussed ways in which both Centres could work together to mutually benefit both sets of centre users (more of that to follow!). From there it was a quick taxi ride to Space@Dublin BIC based on Dawson Street in the heart of the city. Lisa Doyle, Operations Manager, welcomed Patricia to their facility which has a mix of co-working and private offices. Within their co-working space there is a mix of people who have dedicated desks and those who just pop in occasionally. Space@Dublin BIC offer a free co-working open day every Thursday for anyone who would like to try it out and see the facilities that are on offer. Flexible, affordable and central are their keywords and as both centres are managed by the Dublin BIC they offer great supports to anyone starting up in business. Thanks to Julianne and Lisa for taking time out to show us their Centres. We hope to return the favour and show them around our Enterprise Centre in Portlaoise soon! This entry was posted in The News! and tagged Guinness Enterprise Centre, Portlaoise Enterprise Centre, space@Dublin BIC.